Stanley M. Brand supervises the Semester in Washington internship program and is senior counsel in Akin Gump's litigation practice in Washington, D.C. He has enjoyed success representing corporations, trade associations, labor unions and individuals in major justice department, grand jury and independent counsel investigations and trial proceedings. 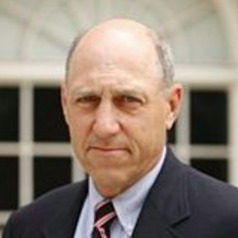 Earlier in his career, Brand served as general counsel to the U.S. House of Representatives and was the chief legal officer responsible for representing the House, its members, officers and employees in connection with legal procedures and challenges to the conduct of their official activities.